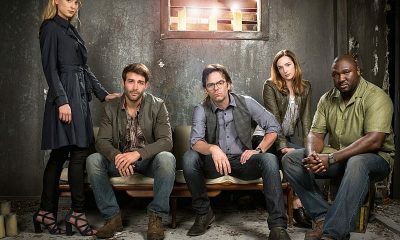 “Reconciliation” — Julia takes over as the leader of Chester’s Mill after the town becomes divided in the wake of Big Jim and Rebecca’s plans for population control. 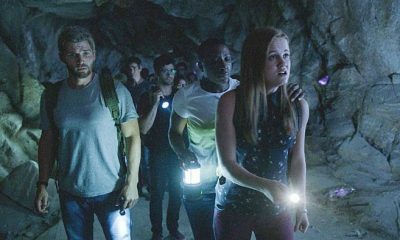 Meanwhile, Joe and Norrie help Melanie search for more clues about her identity at the Dome wall, on UNDER THE DOME, Monday, July 28 (10:00-11:00 PM, ET/PT) on the CBS Television Network. 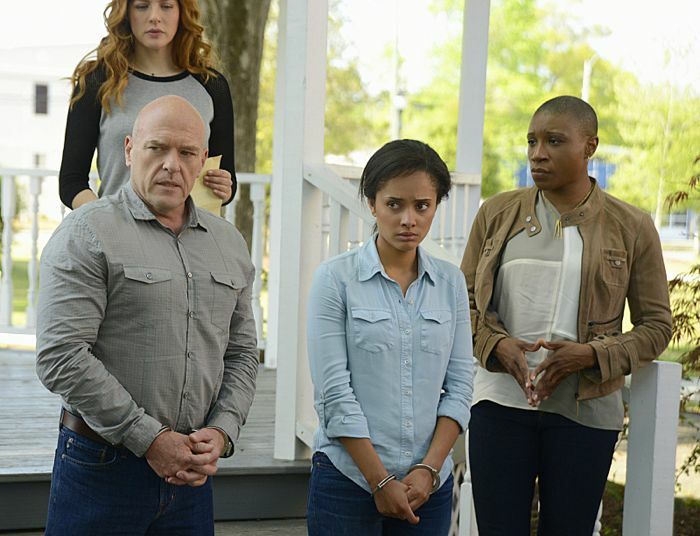 Pictured (L-R) Rachelle Lefevre as Julia Shumway , Dean Norris as James “Big Jim” Rennie, Karla Crome as Rebecca Pine and Aisha Hinds as Carolyn Photo: Brownie Harris/CBS2014 CBS Broadcasting Inc. All Rights Reserved.